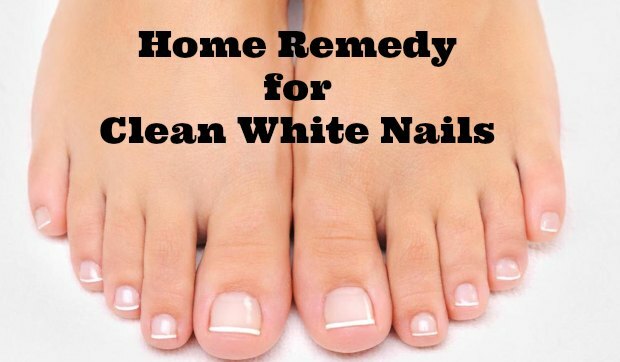 I love going for a manicure or a pedicure but there are just sometimes that I want a home remedy for clean white nails that I can do myself. Especially after I’ve used a dark nail polish. It’s much easier than you think and you probably have the ingredients in your pantry already. Spread the paste on and under your nail and leave it on for about 3 minutes. Repeat about once a week for optimal results. This process really works! My finger nails and toe nails are a bright white and I love them! Now if you plan to do lots of manicures and pedicures at home I highly suggest checking out this low cost manicure set I found on Amazon. Now if you are looking for another home remedy that really works, be sure to check out the Cracked Heel Remedy too! I can’t believe how well it worked for me! I’ve never tried another cracked heel remedy that worked as well as this one did.